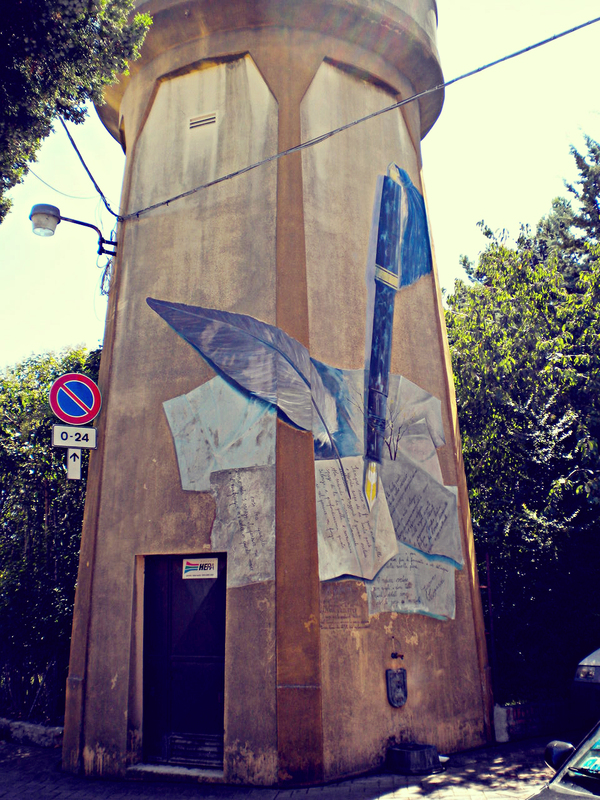 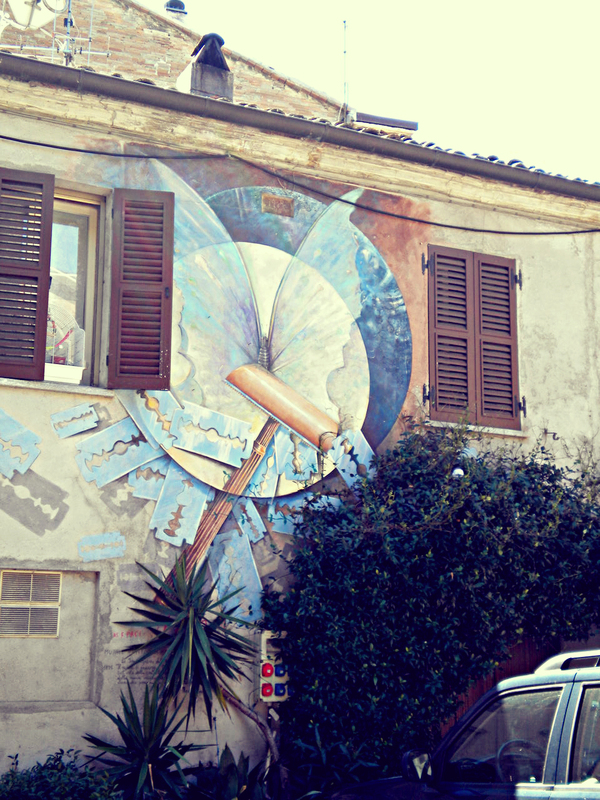 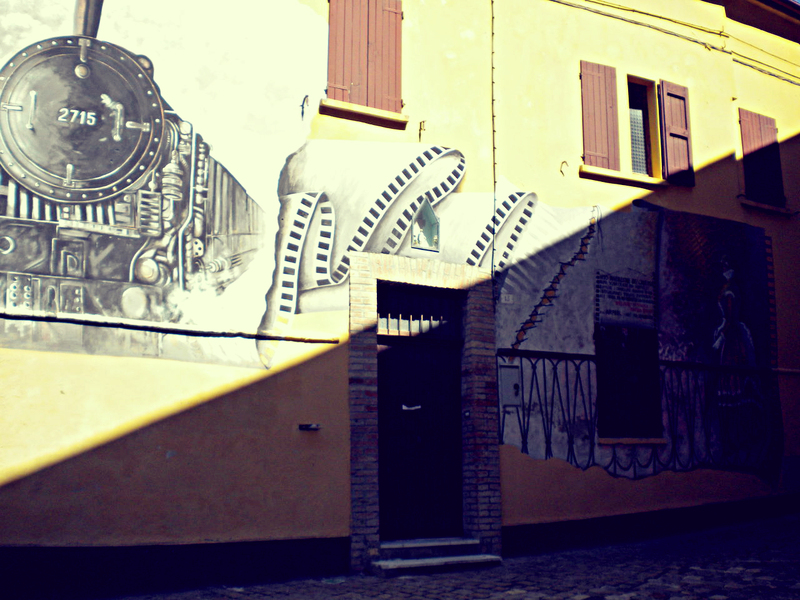 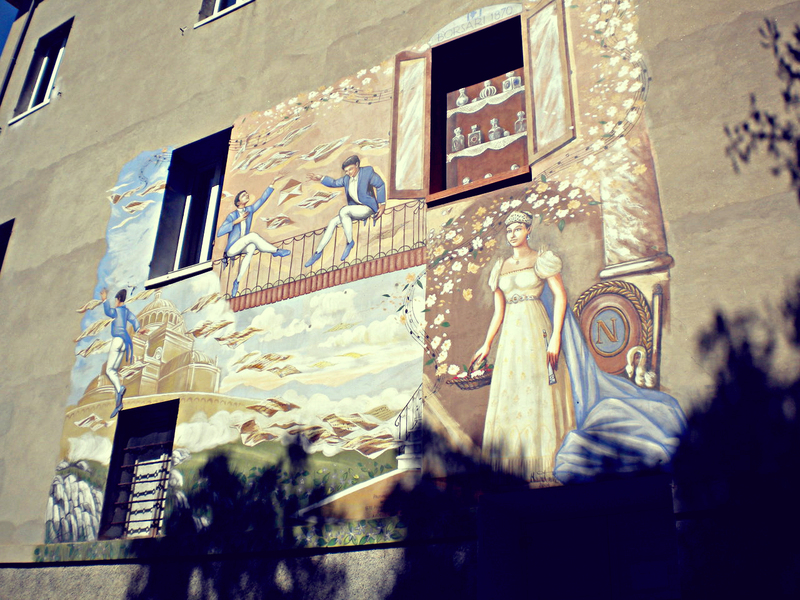 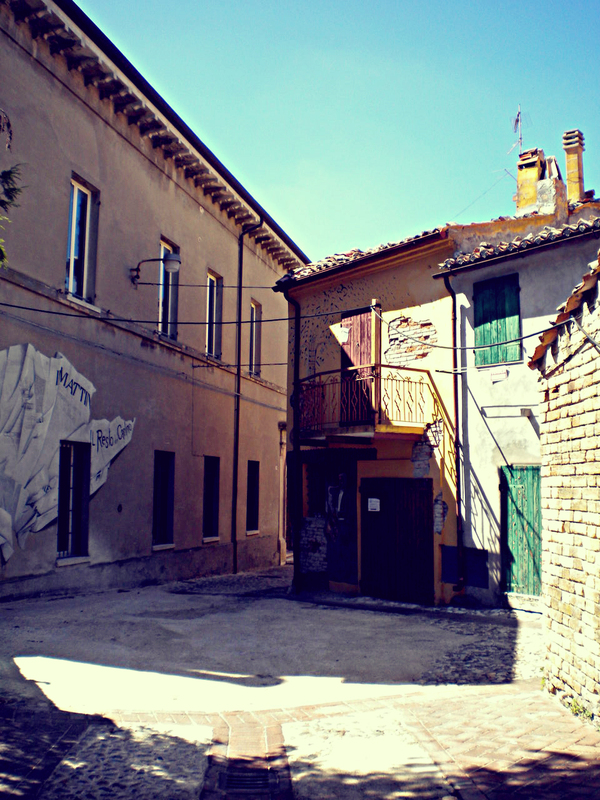 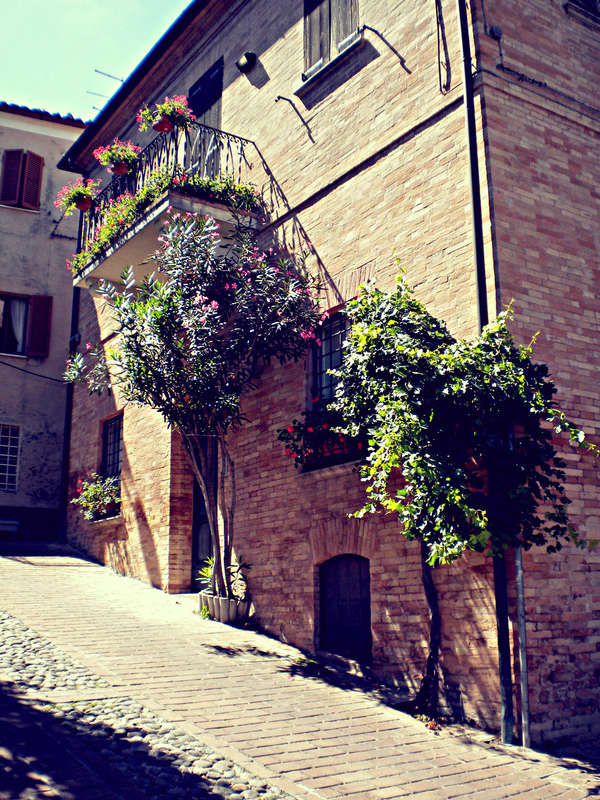 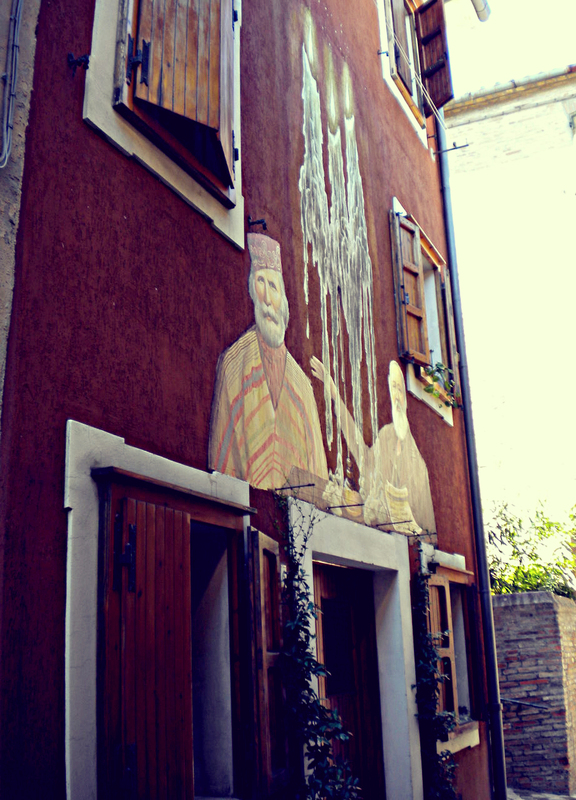 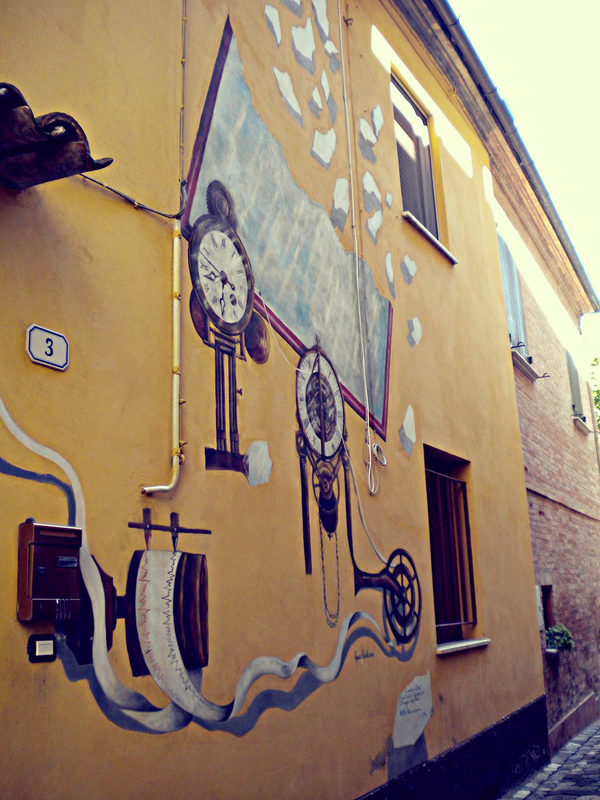 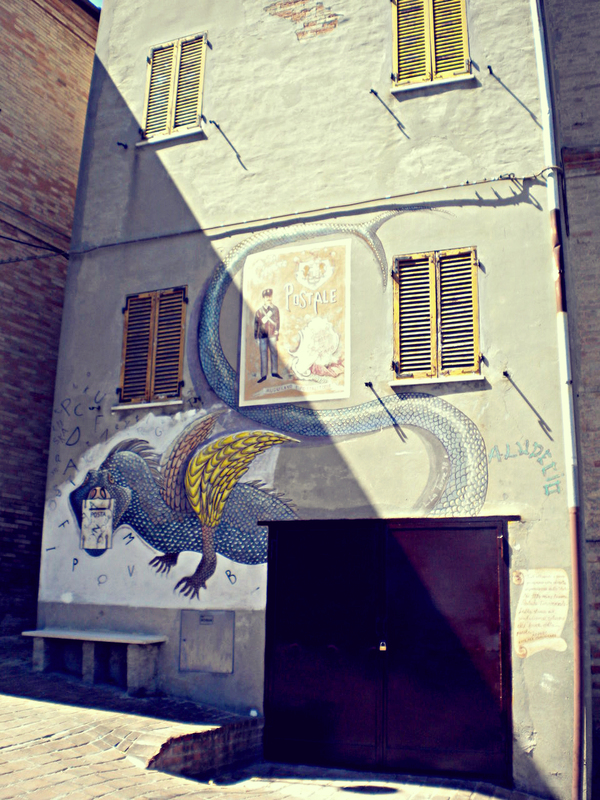 Saludecio is a sleepy little town located near Rimini and is unique for its numerous paintings on the walls. 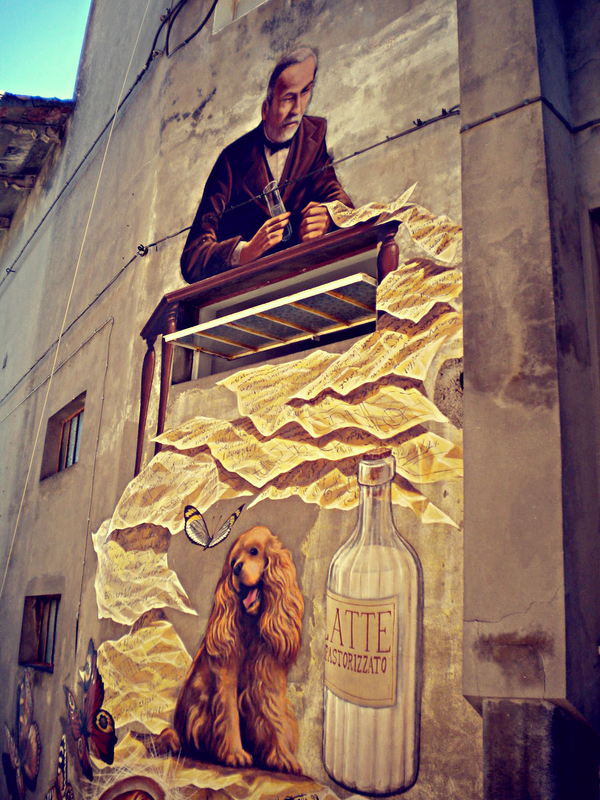 I am quite impressed with the themes of the art works: the story telling, science, literature, wise men, beautiful ladies etc. 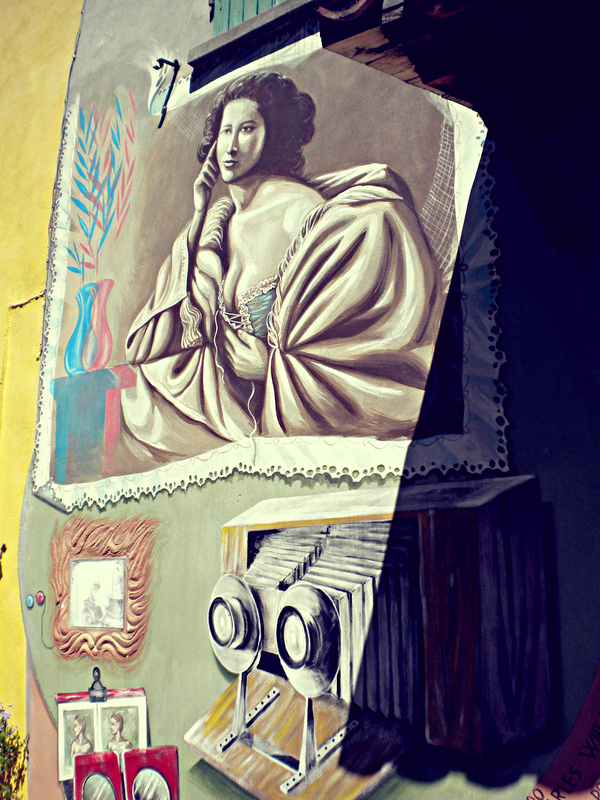 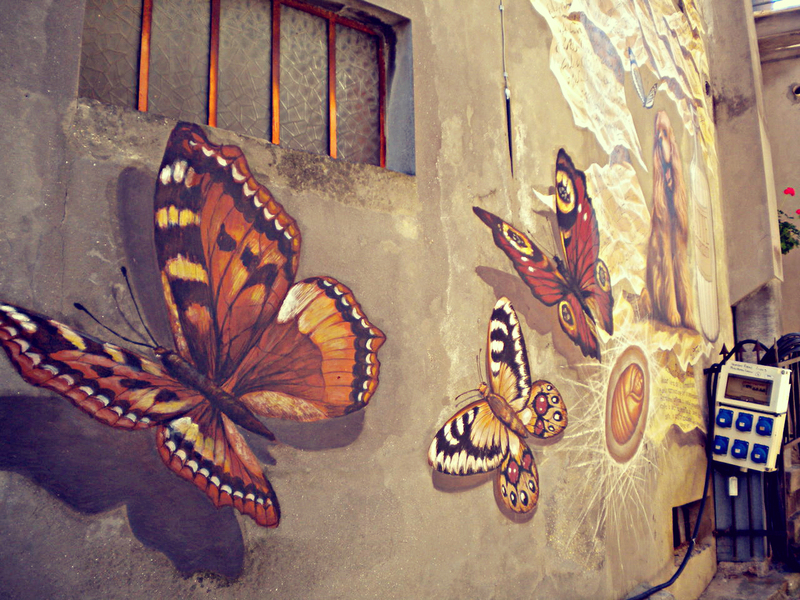 Walking in the narrow streets of Saludecio is like walking into a surealism art exhibit!